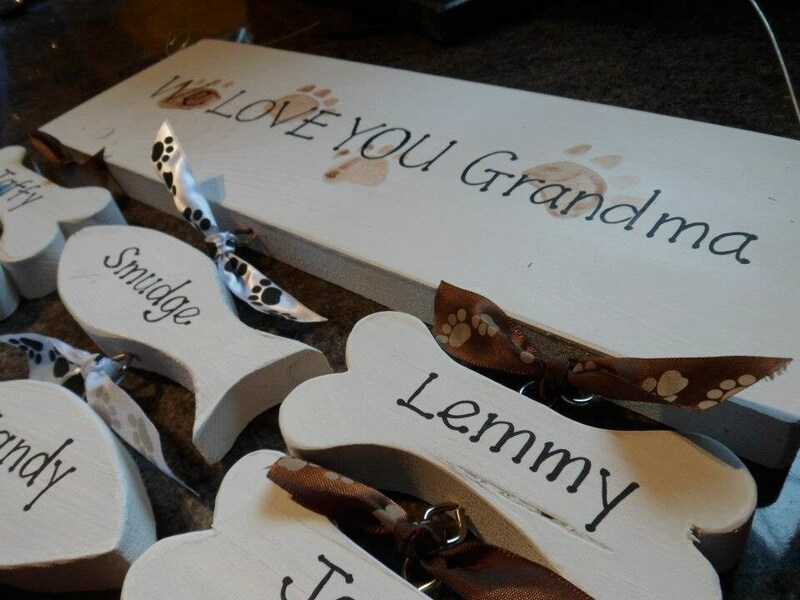 What pet owner wouldn't like something like this? 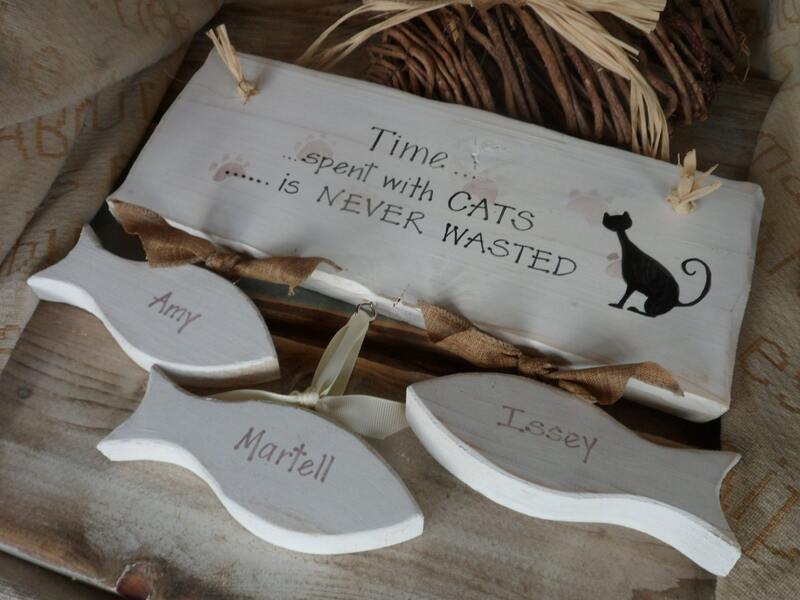 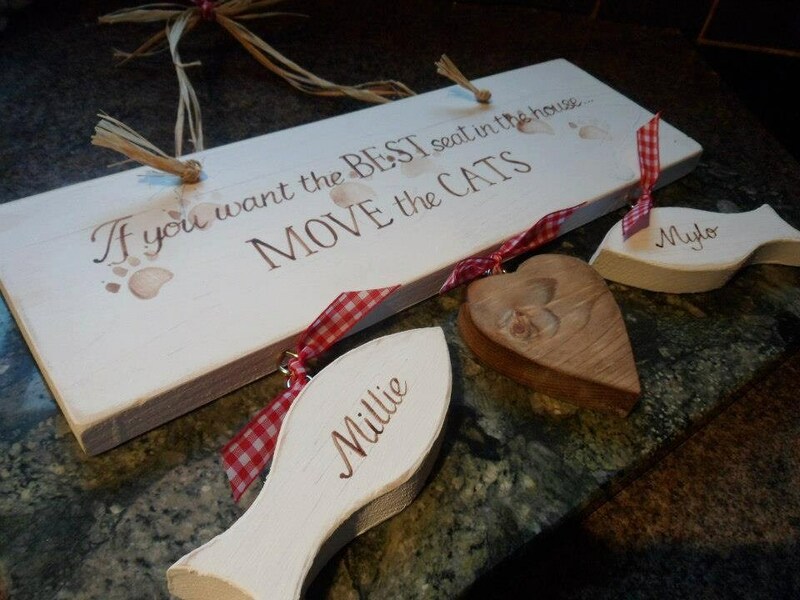 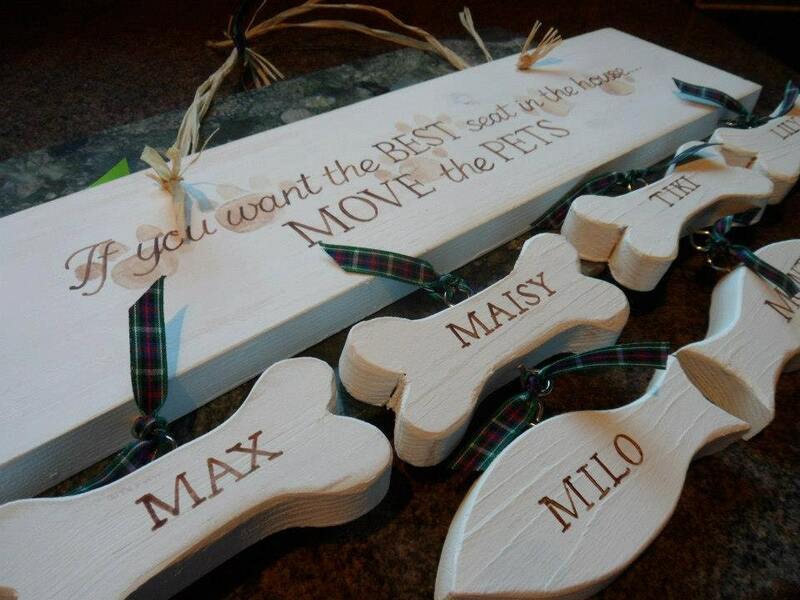 If you want the best seat in the house.... Move the dogs /cats and hanging underneath are little bones or fish personalised with your pets name. 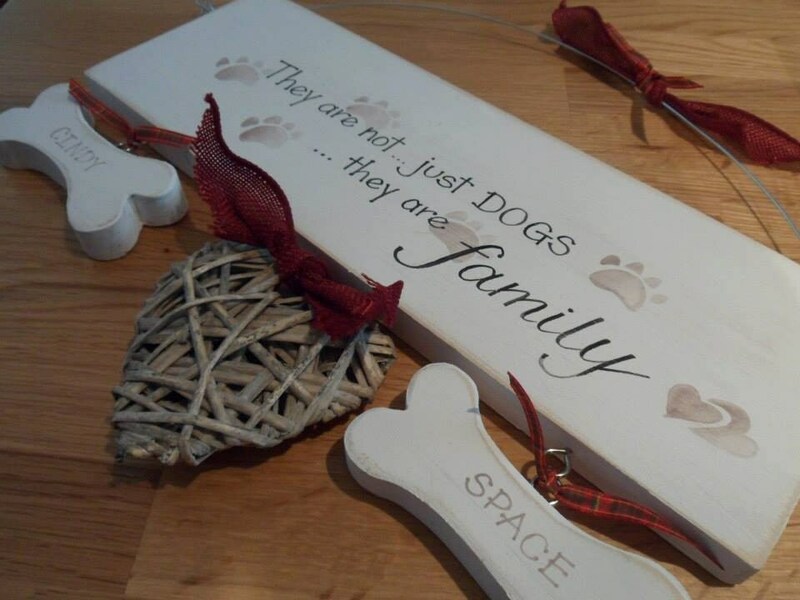 As with my other signs this one is completely handmade by me, so individual markings will differ slightly from sign to sign.gifts for pets.